REDi has developed the web presence and property sales system for one of Lagos most prestigious luxury apartment developments. Osborne Towers, winner of the best ‘Regional Residential Property Interior 2011’ – in the prestigious International Residential Property Awards in association with Bloomberg television. 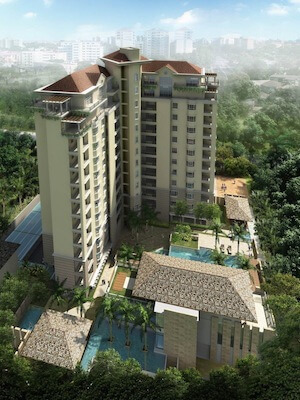 Osborne Towers distinctive architecture is a fine example of refined elegance with overtones of quiet luxury. A charmed lifestyle where luxury and style come with the highest level of comfort, Osborne Towers is a sanctuary that you would look forward to returning every day. Designed, built and managed to the highest standards, Osborne Towers is an ideal that has been met in every aspect, making you feel right at home from the moment you arrive. REDi is very proud of our association with this luxury development.